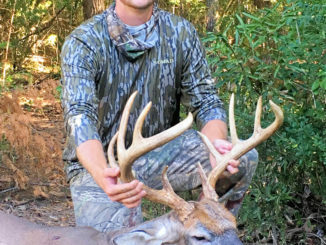 Two small Rockingham County sisters pulled off the rare feat of bagging bucks on back-to-back days last weekend. 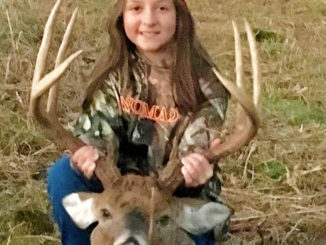 Laurel League, a 9-year-old 4th-grade student at Summerfield Elementary School, dropped a heavy-racked 8-pointer Nov. 10, 2018, while hunting from a box blind with her grandfather, Art “Pops” League. 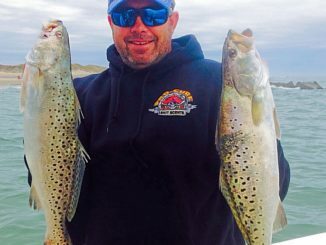 The next day her sister Lila, a 7-year-old second-grader at the same school, popped a 10-pointer while hunting with her dad, Eric League. 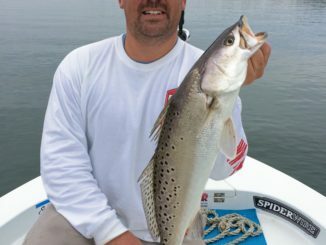 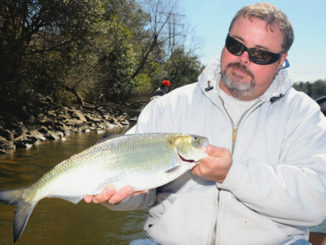 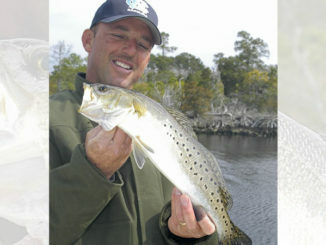 November along the North Carolina coast is a magical time to fish for spotted seatrout, aka speckled trout, because of one overriding factor: water temperature. 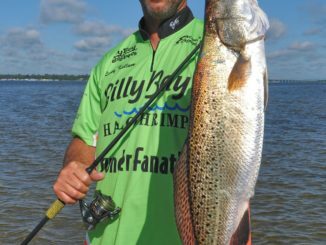 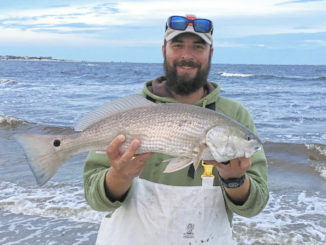 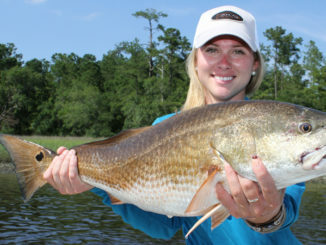 Red drum swim in skinny waters behind barrier islands, around inlets and in ocean surf “all-year long,” according to guide David Towler from Swansboro, N.C. 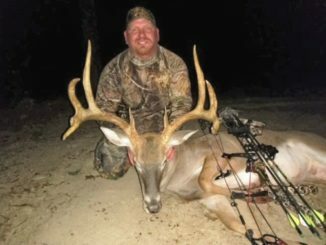 Conventional wisdom aside, when a dominant buck corrals an estrous doe, he quits chasing for several days. 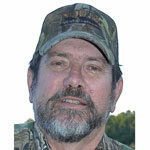 That’s why wall-hanger bucks may disappear during the peak of the rut, making a hunter’s best-laid plans often go awry. 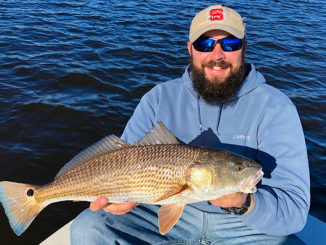 Deer hunters, including those in the Carolinas, understand that the peak of the mating season, aka rut, rut can be an important factor in putting venison on the table or impressive antlers on the wall.